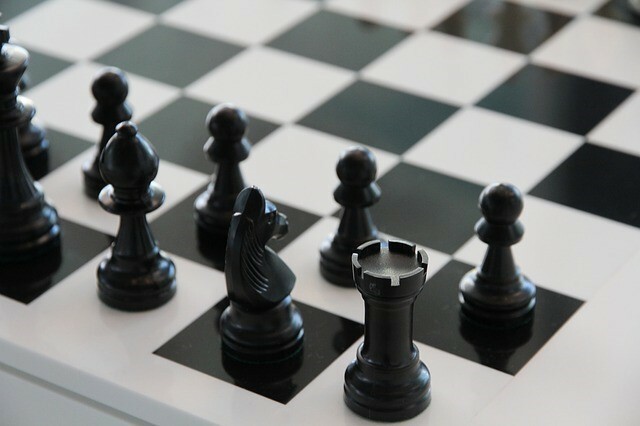 Glenwood had a small team at the Willow Open Chess Tournament held on Saturday, January 20th, but we still feel that they did an exceptional job. Lauren Shipley placed 8th and Morgan Lee placed 9th out of 44 players in the 5th through 8th grade division. 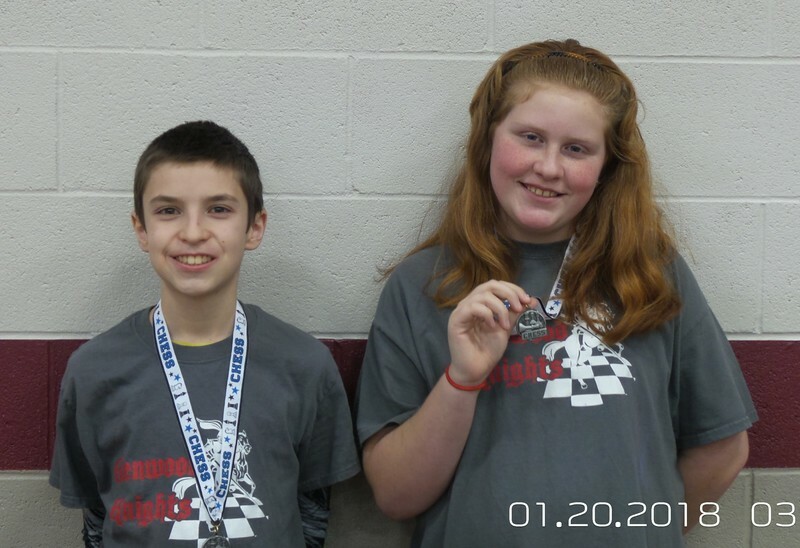 They were two of the three 5th/6th graders that placed in the top 10 positions. With only two players, the Glenwood team, placed 5th out of 9 schools participating. Once again, WELL DONE, KNIGHTS!!! !